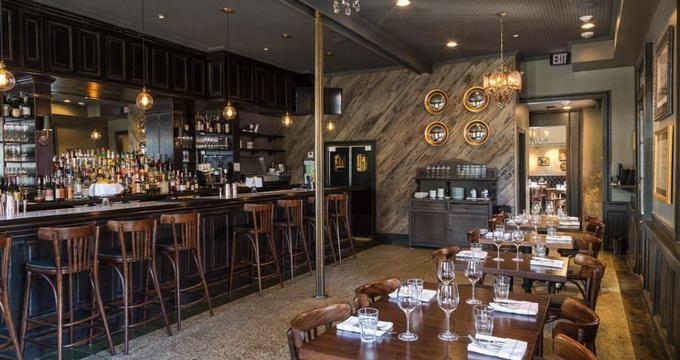 Set in a historic Creole townhouse at the corner of Girod and Carondelet streets in New Orleans, Balise offers elegant Southern fare. It has its own bar with a wide selection of cocktails and beers that guests can enjoy within the restaurant’s townhouse interior. Balise uses OpenTable, so reservations with the restaurant can be made online. Guests only need to specify the number of people and the date and time to book a table. Balise offers separate menus for lunch, brunch, and dinner, depending on the time and day of the week. Balise offers an intimate and timeless setting that could be ideal for all kinds of celebrations. Whether it’s for a corporate event or a family gathering, the restaurant can customize its food, services, and ambiance to best suit the needs of any given occasion. Alternatively, Balise can cater to small scale off-site parties so that the host can focus more on entertaining his or her guests. For more information of making reservations, call 504-459-4449 or visit the restaurant’s official website.